Founders' Friday: You've exited, time for some Fun(d)! Congratulations! You successfully exited your startup. You are loaded with cash (hopefully) and already contemplating the next venture to sink your teeth into. You’ve likely asked yourself, what should I do now? Retire to a beach and live the rest of your life drinking coconut water out of actual coconuts and having fun? No, you didn’t get to where you are by sitting around on a beach all day. The novelty will wear off, and you can always go on a nice long vacation as you wish. Having worked with startup executives and founders, and recognizing “the kind,” you probably want to take your shekels and make them grow. Funds may be for you. This is a good option if you are looking for a low-cost way to invest in startups. I would recommend creating a single member limited liability company or even series limited liability company and make investments through this vehicle to provide yourself liability protections. However, in this scenario, you’d be responsible for finding your own startups to invest in, doing all of your own due diligence, and taking on all the risk. On the plus side, you’d be reaping all the benefits and not paying any fees to investment managers. If your goal is to make a few smallish investments in a handful of new ventures and you have a good sense of opportunities, this may be a good option for you. Attorney Tip: Talk to a startup attorney and executives in the space who can give you some further perspective on companies and industries with which you may not be as familiar. This is a good option if you want to be hands-off (like with a financial planner) but give yourself the opportunity to make “alternative investments” (investments in private companies that are not available on the traditional market). In this scenario, you’d be giving your money to an investment advisor who would then be pooling your money with other investors and investing in multiple portfolio companies. Private equity funds typically invest in more established companies who are raising later-stage financing, preparing to go public or looking to get bought-out. A typical PE Fund will raise money for a year, invest that money for 3-5 years and then spend 3 years exiting those investments. A Venture Fund is going to make investments in earlier-stage companies and will have similar hold periods to the PE Fund. The typical economic structure of a private fund is as follows: investors get a return of their money, then a preferred return of 6-10% and 80% of the profits after that. 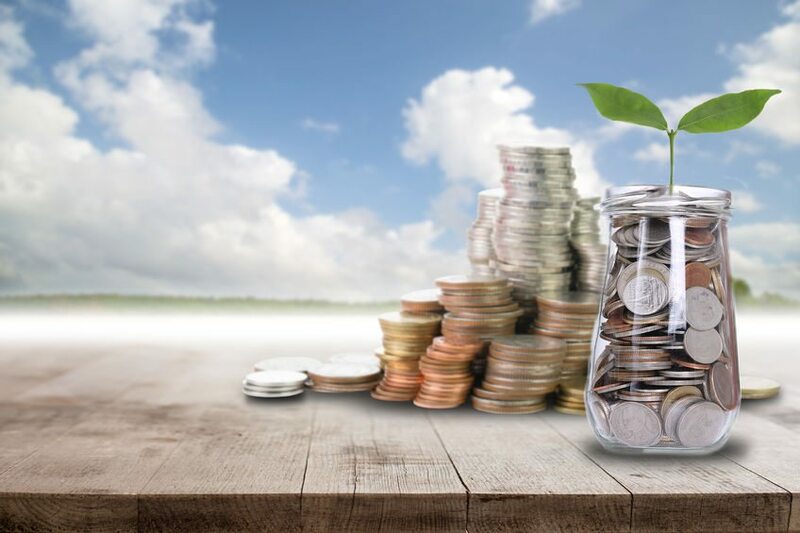 The fund manager/sponsor will typically receive a 1-2% management fee on assets under management and take an incentive allocation of 20% of the profits. Attorney Tip: It is imperative that whether you are making investments directly into startups or through a private fund, you have an experienced attorney review all disclosure and investment documents, including the private placement memorandum (PPM), limited partnership agreement and subscription documents. If being hands on is more your speed, which is likely, but starting another company isn’t the right decision now, you could always launch your own Private Equity or Venture Fund. Some benefits of sponsoring your own fund include: (1) the ability to have others invest alongside you; (2) making the asset management fees instead of paying them; and (3) getting a return on both your investment in the fund and the incentive allocation you’d receive as the fund’s sponsor. The downside is that you probably don’t know what you’re doing and will need to be educated on the process. But, if investing alongside friends, family, colleagues and other founders appeals to you, then sponsoring your own fund makes a lot of sense. Attorney Tip: An experienced fund attorney can walk you through the entire process and handle all regulatory and compliance needs. If none of those options are appealing, then maybe beach life is the right call. Otherwise, seek the advice of experienced corporate counsel to help you navigate your options post-exit. Founders’ Friday is a series published by attorney Brian A. Hall of Traverse Legal, PLC d/b/a Hall Law dedicated to legal considerations facing founders and start-ups. This week’s post contributed by startup and corporate attorney Stephen M. Aarons.